With Star Wars Rebels a year away from hitting Disney XD they’re making the jump on getting the next series in collectible action figures. We’ve seen concept art released for the show and now they’re getting ready for the next generation of Star Wars. 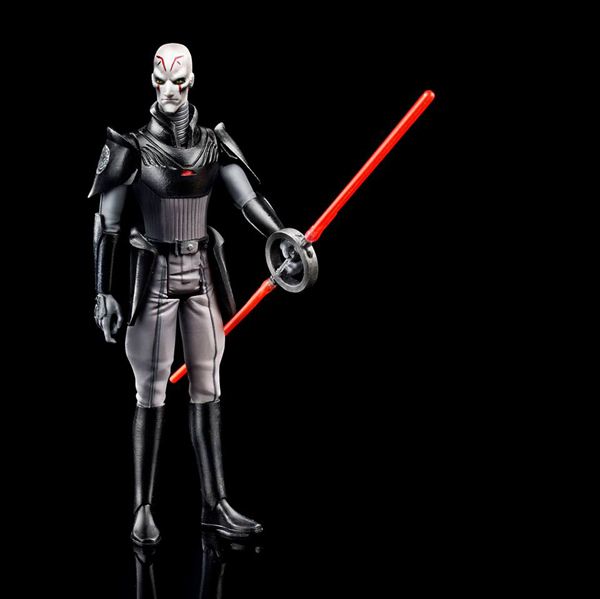 Here’s the first look at the Imperial Inquisitor, the villain of the Star Wars: Rebels animated series. Previous Previous post: Myth Busters Returns January 4th With Star Wars Themed Episode! Next Next post: 2014 Star Wars Rebels Legos!